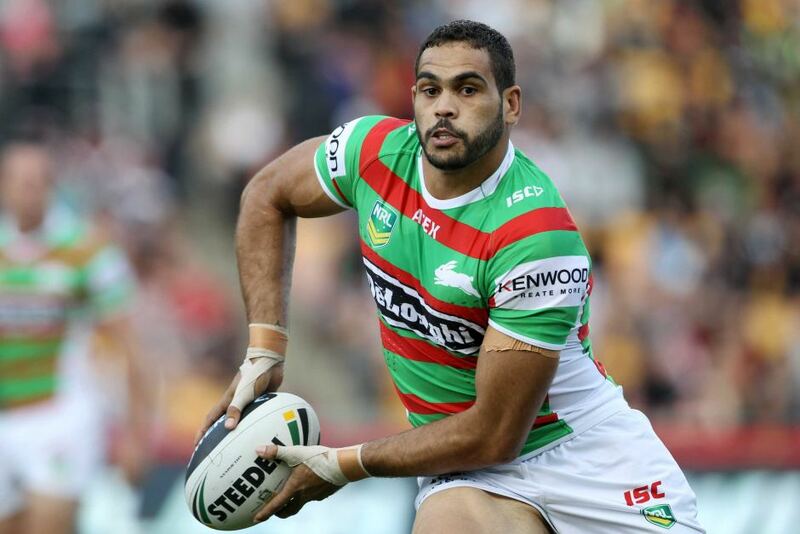 The Daily Telegraph has reportedly obtained email negotiations between Greg Inglis’ managment and potential suitors attempting to take Inglis away from South Sydney. Perhaps the NRL’s biggest threat is French rugby club RC Toulon. French agent Laurant Quaglia contacted Allan Gainey recently. “Mourad Boudjellah the RC Toulon president asked to contact you about Greg Inglis,” Quaglia writes. “He is keen to understand his intention and his wishes regarding next season.